Several years ago, on an extended vacation in beautiful British Columbia, a visit to Murchie’s flagship store/coffee shop was in order. It was … amazing! This was our first brush and contact with this expansive company, founded so long ago by John Murchie (he emigrated from Scotland the year he opened his first store in New Westminster, B.C.). I’m not really much of a tea drinker, but their unique blends of tea, as well as sheer number of blends, didn’t fail to generate interest. We sat inside in their lovely 110-seat café, had some excellent coffee, and had one of their delicious scones. Now, I really like other specialty coffee and tea houses—Second Cup and Timothy’s come to mind—but Murchie’s proved to be something on the extraordinary side. I left that day knowing I would be ordering their products in the future. 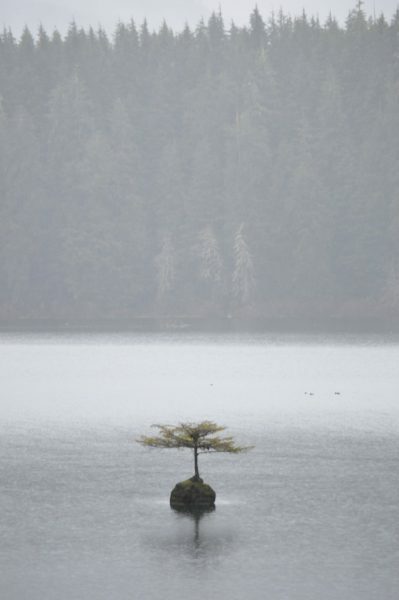 Murchie’s Brick & Mortar stores, and their manufacturing plant, are all located in British Columbia. 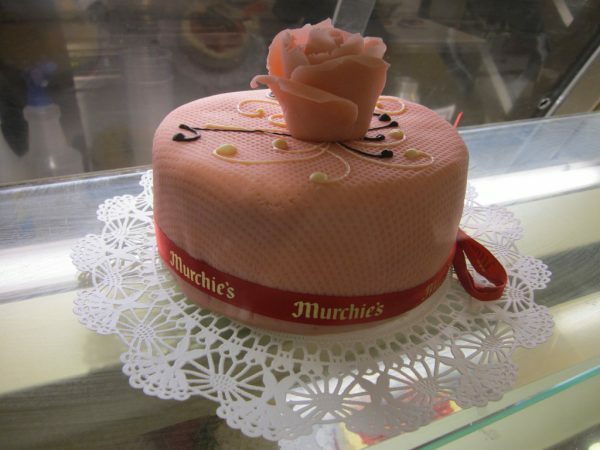 But you can find out more about Murchie’s through reputable sources. For example, they have been listed and rated by many reviewers: urbanspoon has 90% or better customer satisfaction ratings for their various physical locations. Yelp has quite a few reviews as well. And there are numerous people I found who have written or blogged expressly about Murchie’s. Our Adventures House Sitting has written about them, The Art of Tea has, and many more. You can visit Murchie’s website yourself, find them on Twitter, or find them on Facebook. He is reported to have been first tea blender to blend black and green teas together. Now you have an idea of how qualified and unique Mr. Murchie was, by the time he arrived in Canada at the end of the 19th century! You can read much more concerning John and the company on the company’s About Us page, but for your, and our edification, I dug a little deeper into the Murchie’s story. For those of our readers who love Starbucks, well, it’s time to pay tribute to the then-small Canadian company that started the trend in café ambience, tea blends, and great coffee! So the ‘original’ Mr. Murchie began to acquire his expertise at Melrose’s of Scotland in the 1850’s. 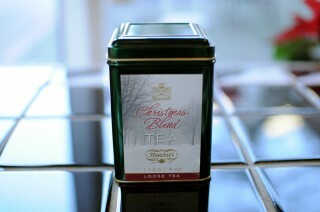 Such exposure allowed John to not only become familiar with the teas the Queen loved most. In addition, he began experimenting with blends. Thankfully, good things don’t change: his original Queen Victoria Blend recipe is the same one still in use at Murchie’s today. We know, you think coffee in Canada and right away Tim Hortons comes to mind! That’s all well and good, and the late Mr. Horton and his partners have made a permanent home in most Canadian’s hearts with their own unique, popular brand. 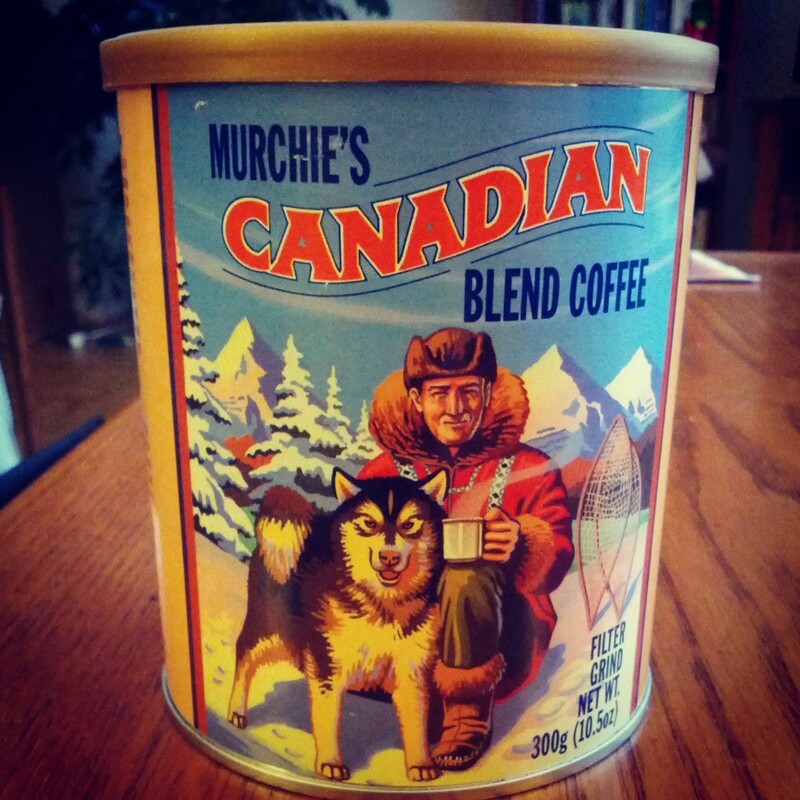 But if you want to step out of the ordinary, and enter into the world of great coffee, tea, and ambience, step into an establishment that in 1993 was granted by the Chief Herald of Canada its own coat of arms: Murchie’s.